Exactly how much does a gallon of water weigh? 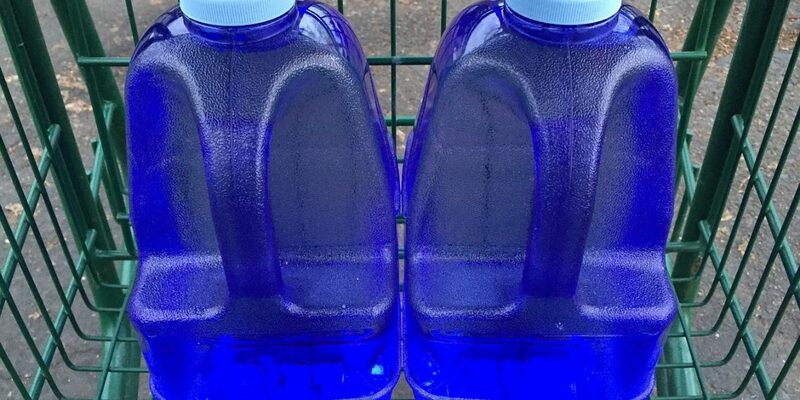 A gallon of water in the US weighs approximately 8.34 lbs or 3.78 kilograms. This assumes that the water is at average pressure and temperature. It is important to know that there are different types of gallons which can be used to measure water. There is an imperial gallon (used in the UK) and the US gallon. The weight of a gallon is also impacted by environmental factors such as temperature and pressure. Let’s take a closer look at the different types of gallons to see how the weight of a gallon can change. 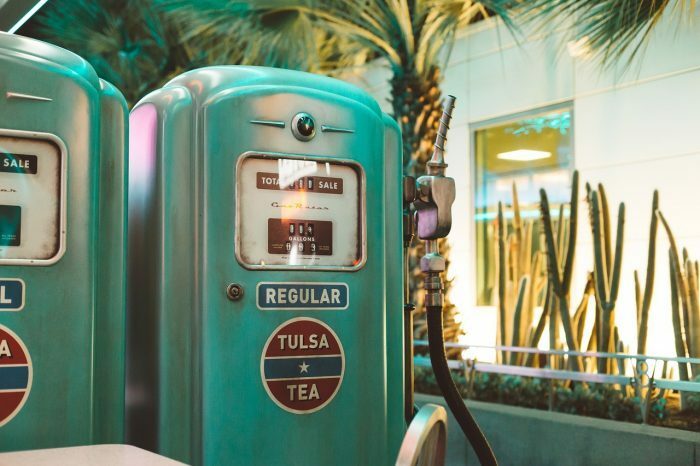 There are three different types of gallons: the Imperial gallon, the US standard liquid gallon, and the US standard dry gallon. The word gallon is thought to be derived from old northern French, from the word galon/galun. Originally gallons were used to measure specific liquids, not just liquids in general. The gallon was originally used to measure beer and wine in England. There was actually a different size of gallon for both beer and wine. Around 1824, Great Britain formalized the Imperial gallon and ceased using the other various forms of gallons that it had used prior to the 19th century. The 19th century also saw the adoption of the US liquid standard gallon, based on the Imperial gallon but modified slightly. Gallons are units of measurement for fluid capacity. 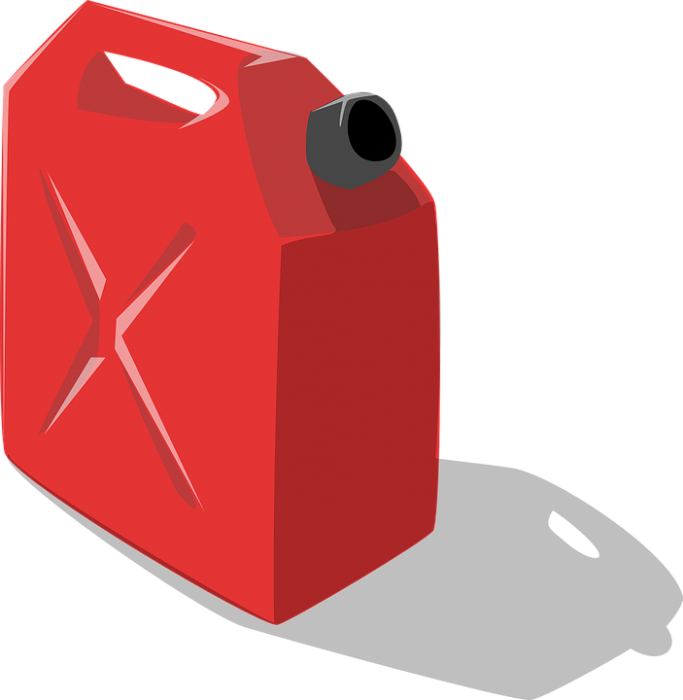 There are at least two different forms of gallons: the US gallon and the British Imperial gallon. There is also a form of gallon used for dry measurements. The Imperial gallon is typically defined as equivalent to 4 imperial quarts or 4.544 liters. The US gallon is defined as being equivalent to 231 cubic inches or around 3.75 liters. The US dry gallon is rarely used but it is defined as 4.405 liters or about 1/8th US bushel. The Imperial gallon is used in Commonwealth counties. Commonwealth countries are those that belong to a loose association of 53 different countries, many of which were part of the former British empire at some point. While the definition of the Imperial gallon is 4.54 litres, this assumes that the temperature of the water is around 62 degrees Fahrenheit or 17 degrees Celsius. The Imperial gallon was based on the weight of 10 pounds, around 4.54 kilograms. Australia, India, Canada, Great Britain, and various nations in Africa are Commonwealth nations that utilize the Imperial gallon. The US liquid gallon is defined as around 3.785 liters or 231 cubic inches. The US gallon is around 16% lighter than the imperial gallon, as it weighs around 3.78 kilograms or 8.34 pounds. Like the Imperial gallon, the US gallon is equivalent to four quarts. Because temperature affects the volume of water, the temperature at the measurement is taken will typically be noted. The US dry gallon is equivalent to approximately one-eighth of a Winchester bushel, a now largely unused system of measurement. The US dry gallon is around 4.405 L or 268.80 cubic inches. The US dry gallon is rarely used, and never in commerce. 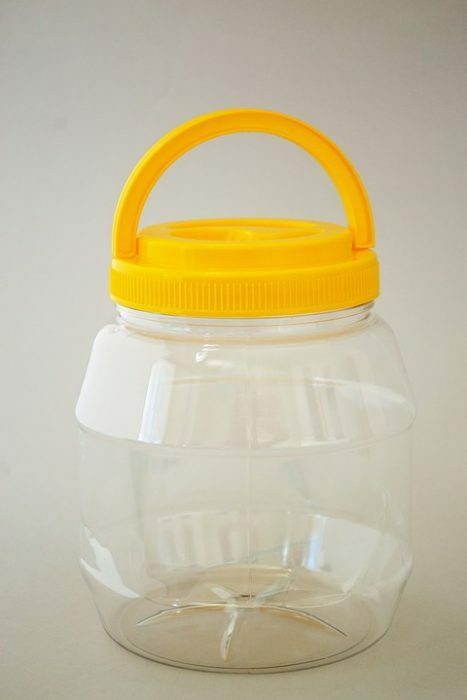 The US dry gallon and the US liquid gallon are used by the United States and certain nations in Central America, Latin America, and the Carribean. Examples of nations that use the US gallon are Ecuador, Guatemala, Columbia, El Salvador, Peru, the Dominican Republic, Nicaragua, and Honduras. The liter is the standard unit of measurement for most countries in the world. While the liter isn’t technically part of the International System of Measurements, the ISM prefixes can be easily applied to these units. The liter is accepted as a legitimate unit of measurement by the ISM. The most frequently used unit of measurement is the milliliter, though other types of measurements like the hectoliter and deciliter are sometimes used. Both the US customary system and the Imperial system are divided into smaller units like the cubic inch, cubic foot, and cubic mile. These systems are similar to each other in this respect, though there are some differences between the two. While in general the units of measurement can be used interchangeably, there are a few notable differences. Some of the differences between the US customary system and the Imperial system include the fact that the survey mile in the US system has its own unique value. The survey mile and survey foot have their own values because otherwise, measurements made by US surveyors would accumulate a number of errors over time. The US system defines 1 meter as being equivalent to 39.37 inches while the international foot is equivalent to around .304 meters. It is important that surveyors account for these differences, otherwise, there would be an accumulation of error equivalent to around 3.2 mm for every 1 mile. Some of the other differences between the Imperial system and the US customary system include the fact that the Imperial system and the US system have different measurements for volume when it comes to beer. While fluid ounces are the standard system for measuring beer under both systems, the volumes of the typical beer are different between American brewers and Canadian brewers of beer. While the United States brewers use the US customary system which defines a beer as being equivalent to 12 fluid ounces or approximately 355 mL, Canadian brewers have their standard beer equivalent to 341 mL. How Does The Environment Impact The Weight Of A Gallon? Temperature affects the weight of water. Molecules expand further apart from each other as temperature increases, meaning that cold water is substantially denser than warm water. However, water is one of the few substances that expands when it is frozen. This is a property that results from its hydrogen bonds. A gallon of warm water will actually weigh slightly less than the same amount of cold water. The exact difference in weight shifts depending on the temperature the water is in, but normal shifts in temperature will not affect the weight by that much. Severe changes in temperature are typically needed to see any noticeable change in the weight of water. The weight of water can also be affected by atmospheric pressure, or the density of the air surrounding the object. The buoyancy force in the air can impact the weight registered by a scale, though this effect is typically quite small. For instance, air’s density at sea level is 1.225 kg/m², and it becomes less dense at higher altitudes. Again though, the effect of atmospheric pressure on the weight of water is fairly negligible. If you are going to convert between gallons and liters, you have to ensure that the units you are using remain the same. You must be sure that you are converting between US liquid gallons/Imperial gallons and liters if the measurement you are trying to convert is of that specific system. So in order to convert between US liquid gallons and liters, divide the number of gallons by 3.785. Meanwhile, in order to convert between Imperial gallons and liters, divide the gallon by 4.546. If you are trying to convert between the US dry gallon and liters, divide the gallons by 4.404. If you want to find the amount of quarts, pints, or cups in either of these systems, simply divide the gallon by four to find the number of quarts, by 8 to find the number pints, and by 16 to find the number of cups. Once more, be sure that you are using the right type of units, and that you are not dividing and Imperial gallon by US customary quarts, for example. You can use the same general process to convert milliliters and other forms of Imperial or US standard measurement. For example, if you were interested in converting between quart and milliliters, just divide one port by 946.353 as there are that many milliliters in a US quart. Meanwhile, if the court you’re using is an Imperial quart, divide it instead by 1136.52 mL. If you don’t need an exact measurement, and instead need just a simple heuristic on how many liters are in a gallon, there are approximately 4 L for every gallon.